This is a Flickr badge showing public photos and videos fromeCrochet Passion Jacqueline A. Gill. Make your own badge here. Here you see a collection of the items I have crocheted for others and myself. 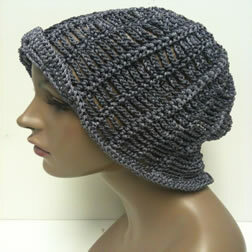 I am moving into a new phase of crochet where I will be designing and eventually publishing my creations. Stay tuned! 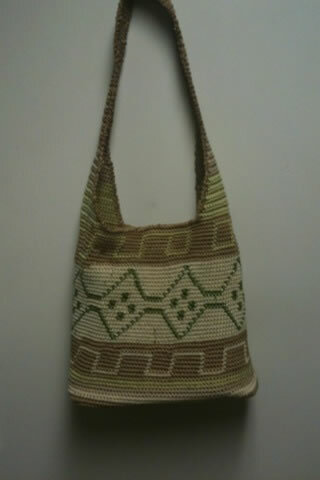 MUD CLOTH HOBO - lined with inner pockets and snap closure. 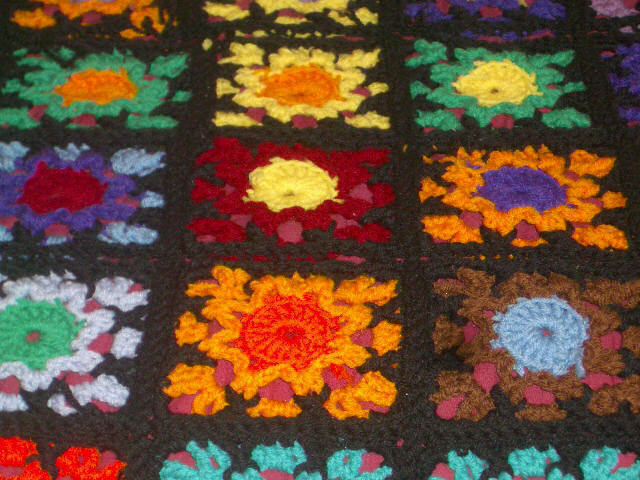 Both items below and to the right used the tapestry crochet technique http://www.tapestrycrochet.com Yarn:(Omega Hilos La Espiga No. 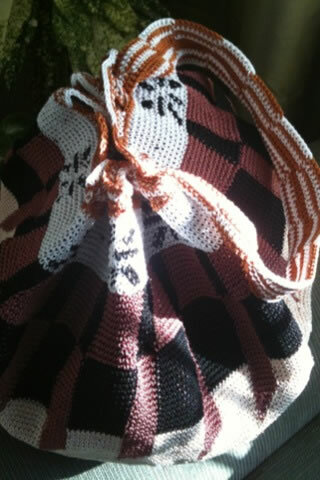 18 crochet 100% nylon). We are part of Interweave's Affiliate program - click on the icon below to shop for books, magazines, patterns and gifts! Spiderweb Hat Info. See my Flickr photo site on the left.